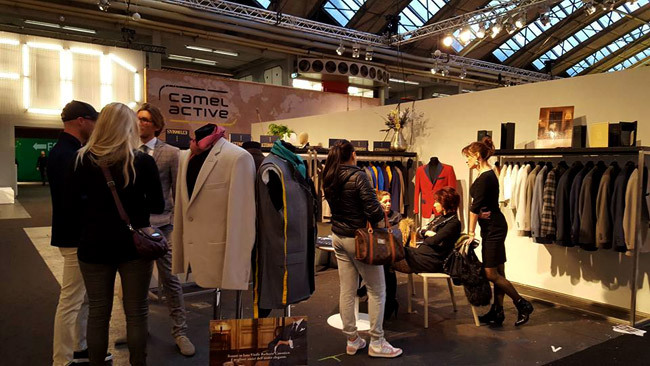 MODEFABRIEK Amsterdam is the leading innovative and distinctive B2B tradeshow for fashion in the Benelux region. It is a fashion fair with over 19,000 professional visitors from the Netherlands, Europe and overseas and showcases more than 600 brands/labels. 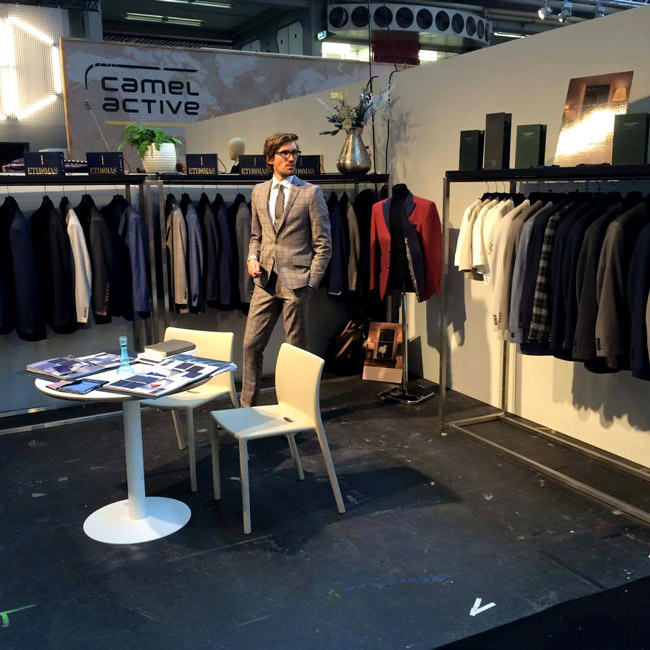 MEN'S FASHION CLUSTER participated in MODEFABRIEK Amsterdam January 2016 edition (January 24-25). Amsterdam enforces the fashion standards of custom suits made-to-measure. 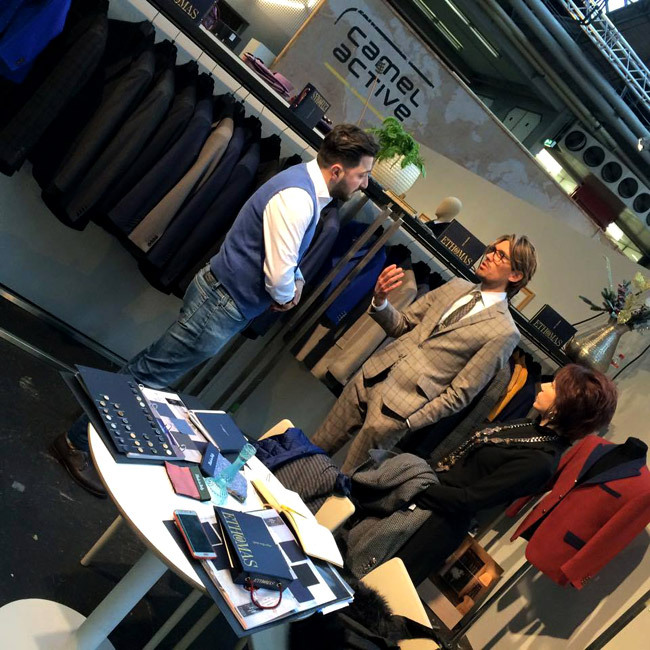 There you can see the latest collections of fabrics with over 1,500 designs of CERRUTI, E. THOMAS, and VITALE BARBERIS CANONICO and over 300 high-quality Italian linings. 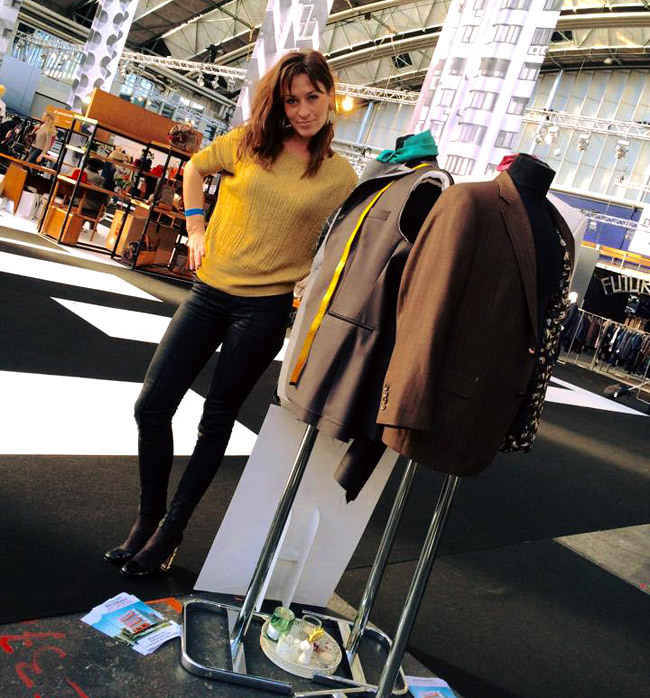 Mariya Christova, Art Director of Men's Fashion Cluster NL, was part of the tradeshow, presenting men's suits by European designers, who have joined the Dutch Showroom of the MFC, opened in November 2015, in the World Fashion Center Amsterdam. Free training on 02.04.2016 from 11:00 a.m. to 5:30 p.m. at World Fashion Centre in Amsterdam. Start a new business - Suitable for workers and students in Western Europe, the United States and Russia. ADDITIONAL income up to € 120,000 per year.